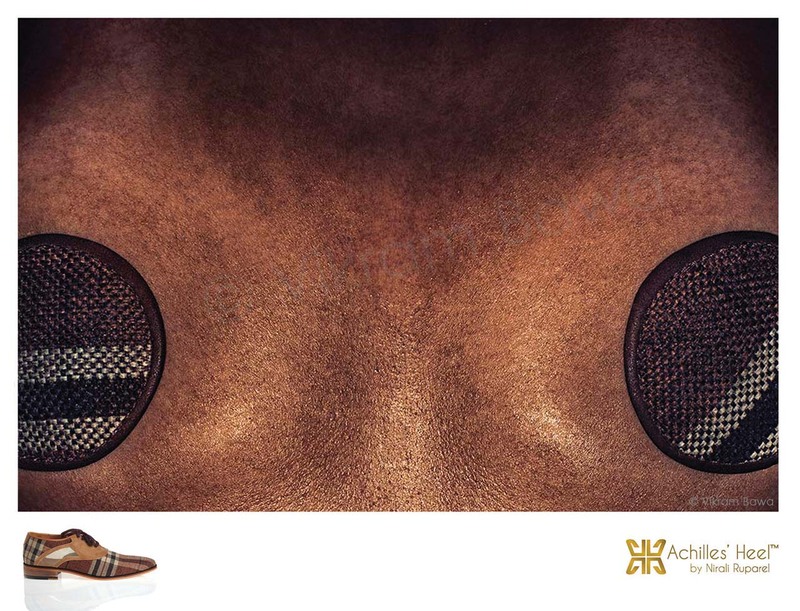 Shot an ad campaign for a men’s footwear brand Achilles’ Heel some time back. Sharing the images with you. Hope you like it. 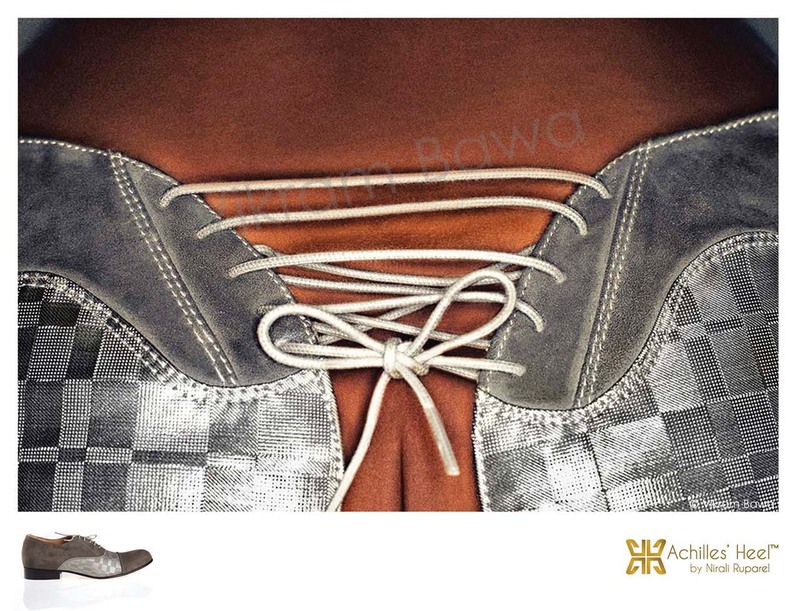 This entry was posted in Uncategorized and tagged Achilles' Heel, Artist, Bawa, Creative, Fashion, Fashion Photographer, Fashion Photography, footwear, india, life, love, luxury, men footwear, men's fashion, mumbai, Nirali Ruparel, Photographer, Photographs, Photography, photoshoot, Vikram, Vikram Bawa, Vikram Bawa films by Vikram Bawa. Bookmark the permalink.